Many of us set certain rules for our guests on our wedding day and kid-free weddings have always been a tough topic. 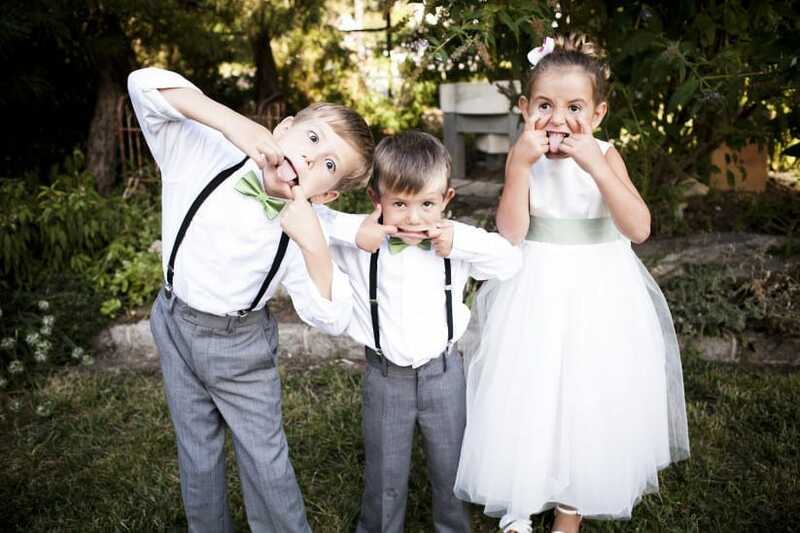 What do you think about this bride who asked wedding guests with kids to leave, however? 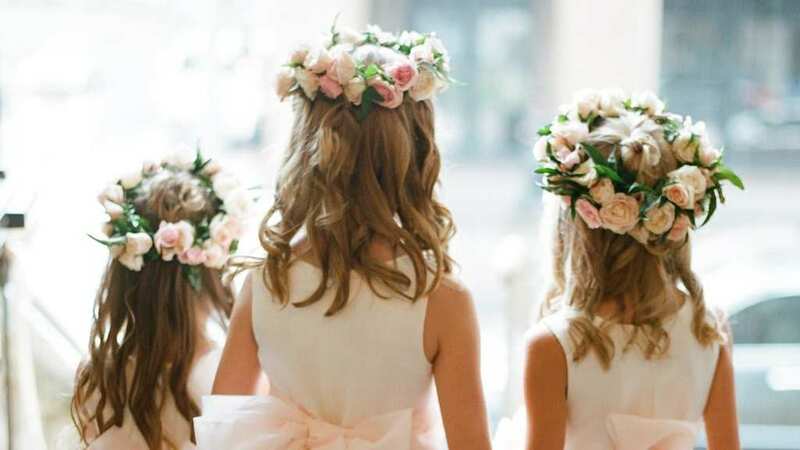 This bride was about to walk down the aisle only to see some children in the seats – even though a “no children” rule had clearly been stated on the invitations. While the guest was a friend of the family’s, this bride couldn’t help but wonder if they would be coming to the reception. After all, the children in her ceremony were getting collected before the after party. Low and behold, it turned out infant and toddler were about to make their entrance at the reception, too. The bride had enough, and asked her wedding planner to explain the venue stated there were to be no children at the party. It wasn’t long before the parents were arguing with the planner, and the bride was forced to step in. Both were surprised to hear that it was her that had asked them to have their children collected. Although the parents told the bride they could look after their children at the side, she was having none of it. Instead, she stated that if they couldn’t have them collected, then it was probably easiest that the entire family left the event. Thankfully, the parents agreed and went without causing a scene, but apparently, the whole scene was about to become the talk of the wedding – and the internet. Of course, the story was about to divide the internet. Many people felt as though the bride was entitled to ask the guests to leave – especially after they had broken the rules of the event. However, others believed it was the bride’s fault for inviting people with children, while one compared not inviting children to not inviting senior citizens to our big day. No one could agree! While this bride might have wanted to enjoy her big day, it seems as though it will go down in history for an entirely different reason. But, what she in the wrong?